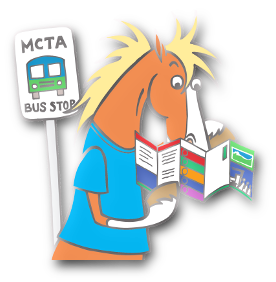 MCTA is the most cost effective way to get around town. Save even more when you use the MoGo Transit Pass! Ride More Save More - load the MoGo Transit Card with cash or pass value and save money. The MoGo Card saves you money and adds convienence to your trip. You can purchase the card online with value here. On the Go with MoGo - Ride more, Save more! 1Valid student ID must be presented when purchasing and using fares or passes. 2Transfers are included and valid for up to two hours traveling in the same direction. 3TobyEXPRESS is a premium service that has a premium fare. 4Semester Pass valid for 155 consecutive days from first use. All student MoGo cards become inactive on June 30, 2016. They can be replaced, along with the value stored on them, by contacting MCTA. 5Click here for more information on our Half Fare for the Disabled and Medicare Card Holder Program! Each pass type is consecutive days. So, the 7 Day Pass, if activated on Monday will expire the following Sunday, regardless of the number of trips used. MCTA has switched from single use, paper tickets to a reloadable "smart card" system. The MoGo Transit Card stores the value you purchase. The intial activation cost of the MoGo Transit Card is $1. 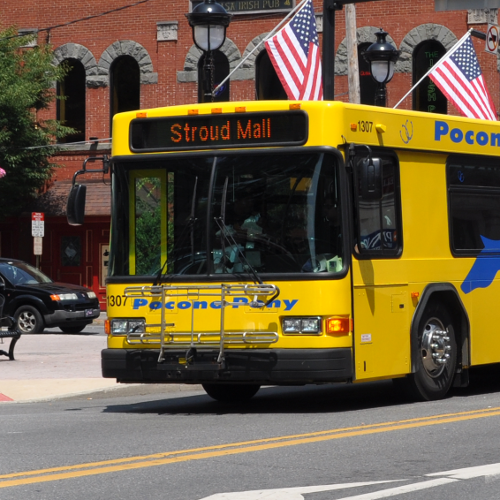 Buy your MoGo Transit Card at one of our locations throughout the county or on the bus. Add a pass or best fare to the card. Use the card on the bus by holding the card next to the reciever. Check the balance of your MoGo Card by entering your card number. Protect the value of your card from accidental loss. Register your card and MCTA will be able to replace your card if lost or stolen. Simply complete the form below. In the instance that your card is lost, contact MCTA. Reload value on your MoGo Transit Card on the bus or at MCTA. Montly passes can be bought online, in advance without incuring the $1 card fee when you provide your current card number during the transaction. The MoGo Transit Card is the best value when you travel often. 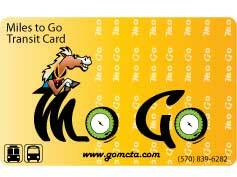 Passengers can add value to the MoGo Transit Card on the bus or at MCTA. From the time of first use for the type of pass purchased, the passenger can take unlimited trips as a Day, 7 Day, 30 Day, Semester or Yearly pass. Each pass type is consecutive days. So, the 7 Day Pass, if activated on Monday, will expire the following Sunday, regardless of the number of trips used. When the pass period expires, a new pass or Best Fare can be reloaded on the card. Checking your card balance is as easy. Use our new MoGo Card Balance tool to get up to date transactions on your MoGo Card. The MoGo Transit Card also can keep cash value that is not a pass. Depending on the amount of money on the card, the system will automatically select the Best Fare based on the number of trips the passenger took in a particular day, so if more than three trips are made in any one day, the most value used on the card will be $3.00. When the cash balance gets low on the card, it can be reloaded up to $20 on the bus. This system is different than most because it uses really smart technology and proven hardware. There is a farebox where you will always be able to put cash and coins (and tickets until they are all gone). There is a small computer the bus operator will use to count the number of passengers. And there is a 'contactless' smart card reader that will be used with our new passes listed above. Cities like Washington DC, Boston and Chicago use a similar technology. Passengers can purchase the MoGo Transit Card with cash on the bus. Pass types available for on the bus purchase are Daily Pass, 7 Day Pass and up to $20 Best Fare cash. Since the MoGo Transit Card is reuseable, these passes and cash value can be reloaded on the bus as well. There is a charge of $1 for the initial card activation. MCTA is pleased to offer Daily, 7 Day, 30 Day and yearly passes online through PayPal. Adult and ADA fares are available online. 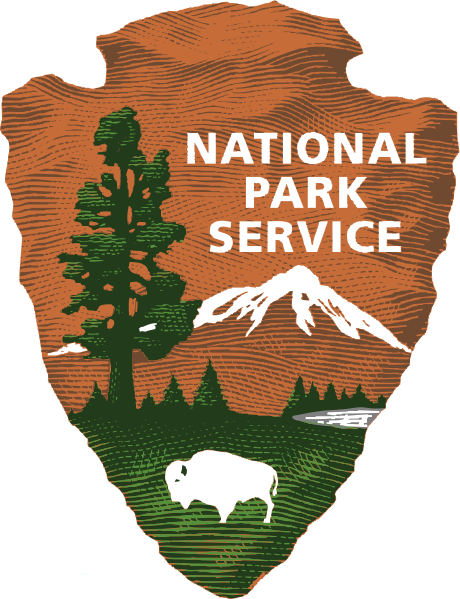 Cards are mailed via US Post Office. MoGo Cards are great for students enrolled at area school districts, NCC, and ESU. These special encoded cards will allow for the student fare to be deducted on the bus. Our new pass program will allow for easy re-loading at the farebox. The MoGo Card and passes will be available at the following locations for the Fall 2018 Semester. Proof of current enrollment at an approved educational institution is required for purchase. • The Semester Pass is $150 and provides 155 days of continous unlimited service. • The Student 30 Day Pass is $35 and provdes 30 continuous days of service. • The Student 7 Day Pass is $10 and provides seven days of continuous service. Purchase a Student MoGo Card for $1.00 at NCC or ESU. When you purchase your card, you can also purchase a pass to add to your card. Take your card and the certificate to the bus and the bus operator will add the pass to your MoGo Card. The certificate will go in the farebox. You can purchase additional passes during the semester to add to your MoGo Card so you never have to worry about boarding the bus without fare on your card. All Fall 2017 / Spring 2018 student cards expired June 30, 2018. IMPORTANT! If you have an inactive card, please contact Rich at (570) 243-3432 to have your balance transfered to a new card! Keep the Change. Reload your MoGo Transit Card and get the fare you need. The price includes a $1 initial activation fee (except the year pass). Each pass type is consecutive days. So, the 7 Day Pass, if activated on Monday, will expire the following Sunday, regardless of the number of trips used. Cards are mailed via US Post Office. ADA MoGo Transit Cards are available for eligible patrons. Please contact Sharon at 570 839-6282 x 434 for more information. Cards are mailed via US Post Office. Skip the new card activitation fee if you already have a Registered MoGo Card. Simply enter your old card number in the "Add special instructions to the seller" field during payment, wait for your new card to come by mail and then put your old card in the farebox. Cards are mailed via US Post Office. Protect Your Card. It's for your use only. Register your card and MCTA will be able to replace your card if lost or stolen. Simply complete the form. In the instance that your card is lost, contact MCTA.